Towcester and District Local History Society, which was founded in 1982, aims to advance the understanding and knowledge of local history. 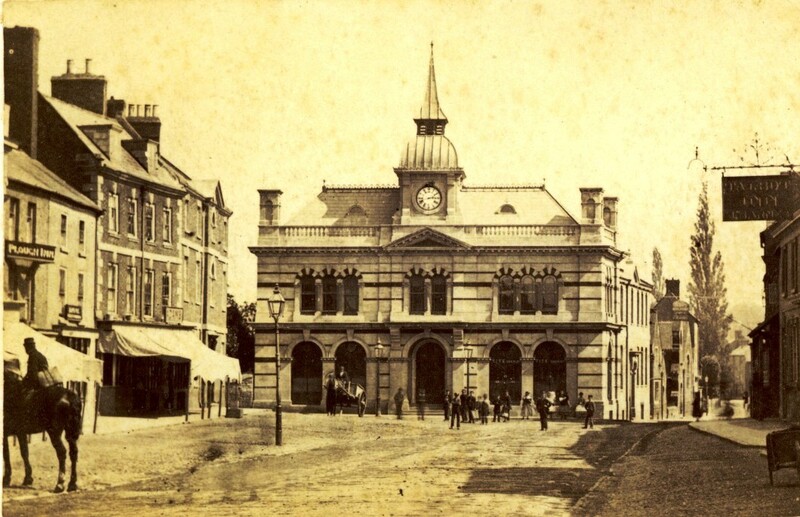 The Society has collections of documents and photographs relating to Towcester. Recent members’ projects have included a new book on the 1913 Army Manoeuvres in Towcester; using tree rings to date Towcester buildings; a study of the area surrounding Towcester (the “Hinterland”); training in hands-on archaeology; commenting on local planning applications; and the award winning TDLHS web site with over 2,000 pages. This archive entry was last updated on 5 June 2017. Information incorrect or out-of-date?